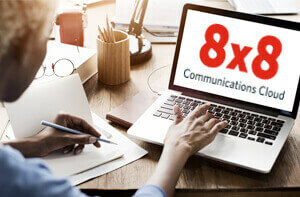 eBook: How to Secure Your Healthcare Communications | 8x8, Inc.
Are your communications secure? 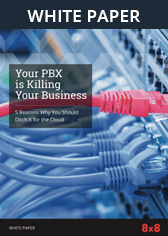 Is your legacy PBX system leaving you exposed to threats and fines? 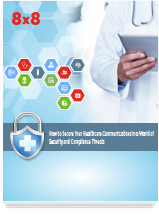 With HIPAA enforcement on the rise, healthcare organizations are looking for new ways to lock down their communications. 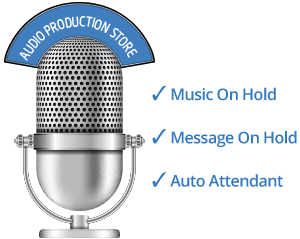 Learn how moving to a cloud-based communications solution can be more secure, compliant and cost-effective for your business. Click the button below to Download the eBook.